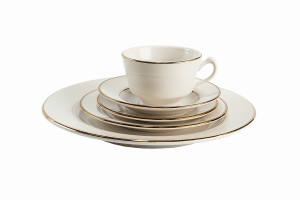 Consider Some China For Your Special Event! 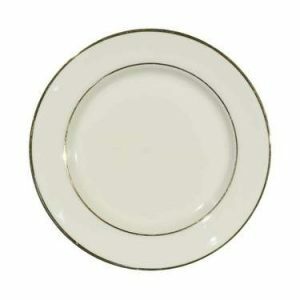 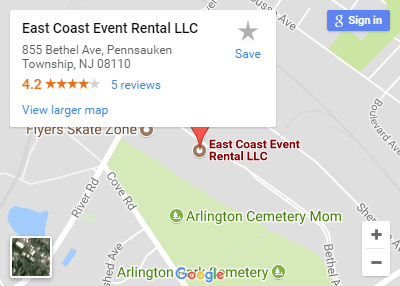 Please view our selection of beautiful, unique, and classic china to set your event apart from any other, we have everything you need for your next event. 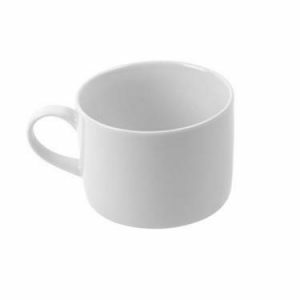 Image is for reference only, actual item may appear slightly different. 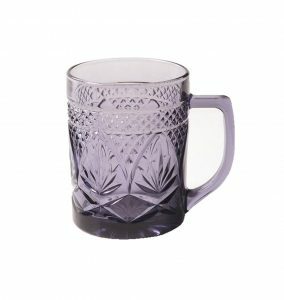 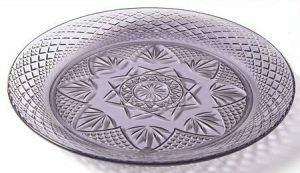 Ornate Purple Glass Dinnerware To Add A Beautiful Compliment To Your Table Setting. 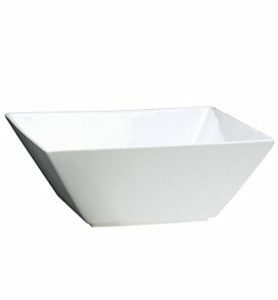 All China must be rinsed and returned free of solid food debris. 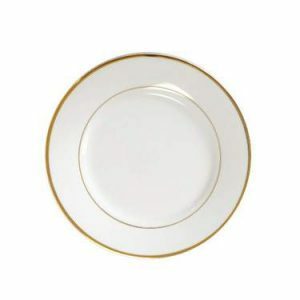 Beautiful Gold Band China To Add A Simple Classic Touch To Your Table Décor. 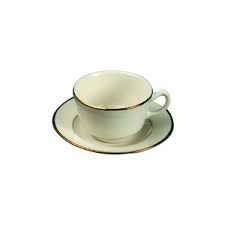 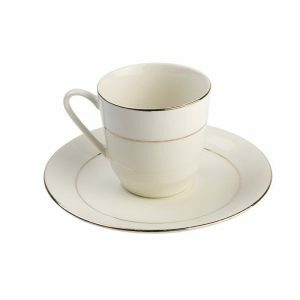 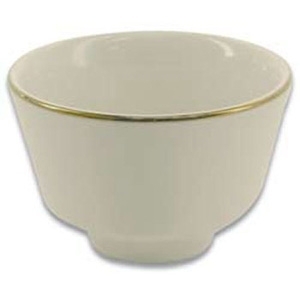 Ivory Gold Band Demitasse Cup 3 Oz. 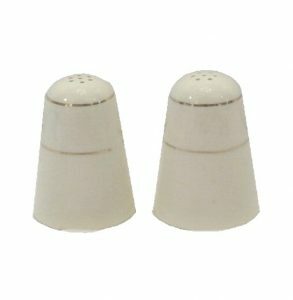 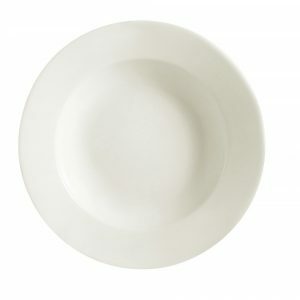 Fine White China To Add An Elegant & Versatile Touch To Your Table Setting. 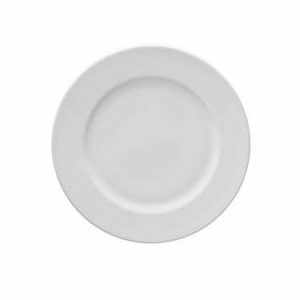 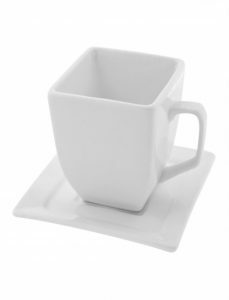 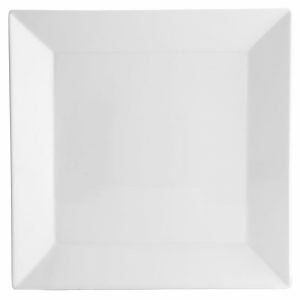 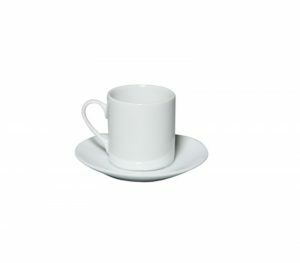 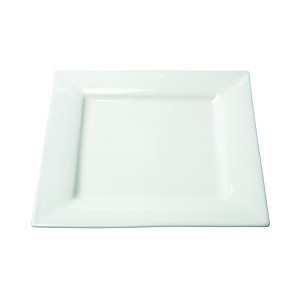 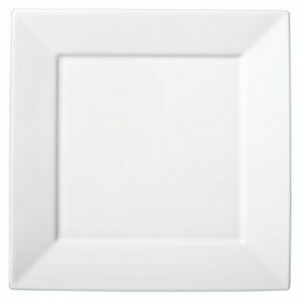 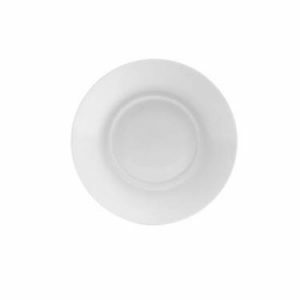  A Trendy Departure From The Traditional Dinnerware, Serve Your Menu Items On These Stunning Bone White Square Plates! 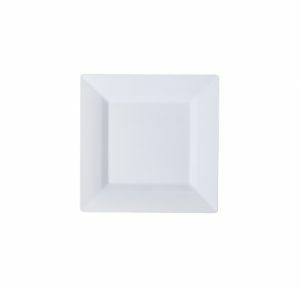 Clear Glass Square 8 Oz. 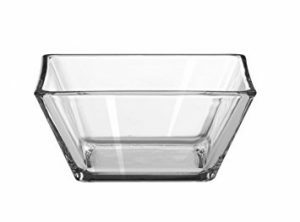 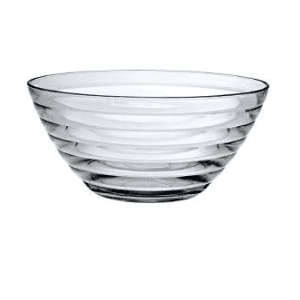 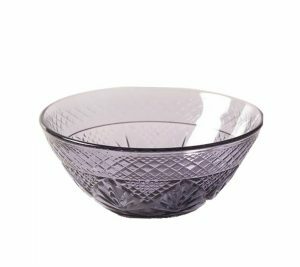 Bowl Cute Clear Glass Square 8 Oz. 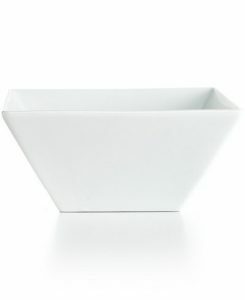 Salad Bowl, Can Also Be Used For Dips! 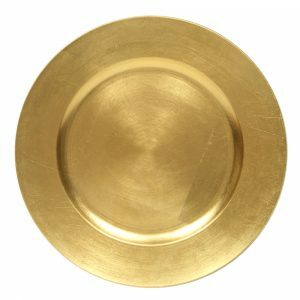 13″ Gold Charger Plate 13″ Round Gold Polypropylene Charger Plate to complete the look. 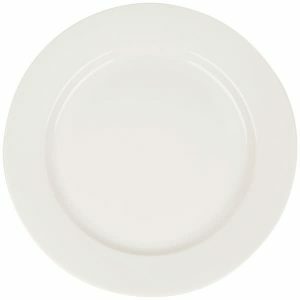 Do Not Use Sharp Objects On Charger Plates. 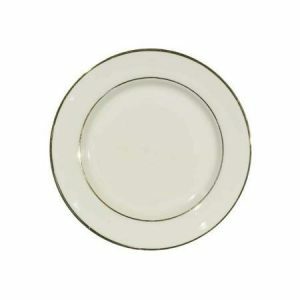 Must be returned rinsed or wiped clean, and free of solid food debris. 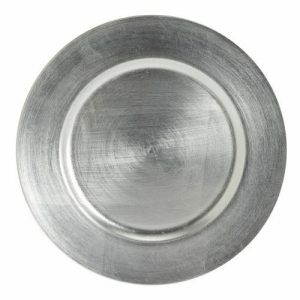 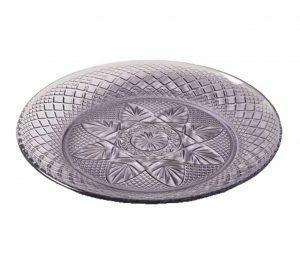 13″ Silver Charger Plate 13″ Round Silver Polypropylene Charger Plate to complete the look. 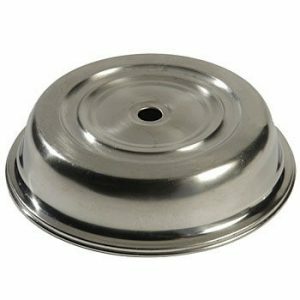 10″ Stainless Steel Plate Covers This cover keeps your heated foods safe from external contaminants while holding temperatures for a long time. 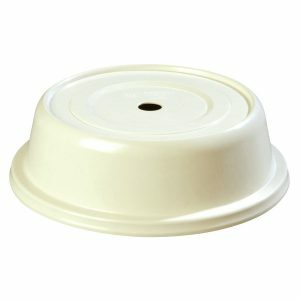 It’s safe for use in heated carts and it’s stackable with additional covered plates for easy transport and storage. 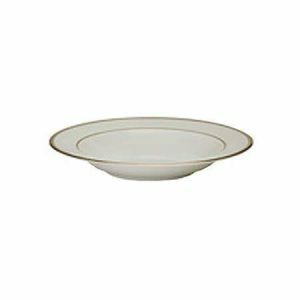 10 ½” Bone Poly Plate Cover These bone color plate covers are made out of impact-resistant polyglass that is designed for use in both the microwave and on heated carts. 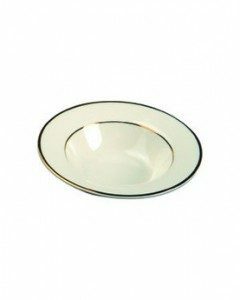 Each polyglass plate cover is heat resistant up to 300 degrees yet stays cool to the touch making the covers easy to handle.